Set a budget. This is tough to do, especially since you really may not be sure what a good DJ/MC will cost. But, if you know your absolute maximum to spend on a DJ is $1000, then it will be good to go into this search with that in mind. Bee Entertainment provides services for weddings in all of Michigan and Chicago, and our average across all areas served is about $1300. BUT, that does not mean we will not DJ for less. Typically, May to October weekends are “prime” dates, and are the most expensive. Fridays and Sundays from January to March are typically the most budget friendly dates. Ask friends and relatives for referrals. One of the best ways to get started is to ask some newly married friends or relatives what wedding DJ company they used. Did they have a good experience with the DJ company? Was the company quick to respond to questions? How was the process leading up to the wedding? Answers to these questions will help you going into your DJ search. Ask your venue/wedding coordinator for referrals. Venues and coordinators have seen A LOT of wedding DJ’s. They know which companies they work well with and which companies will work well with them (and you) to make your day awesome. Venue and coordinator referral lists for wedding DJ’s can be a great starting point. 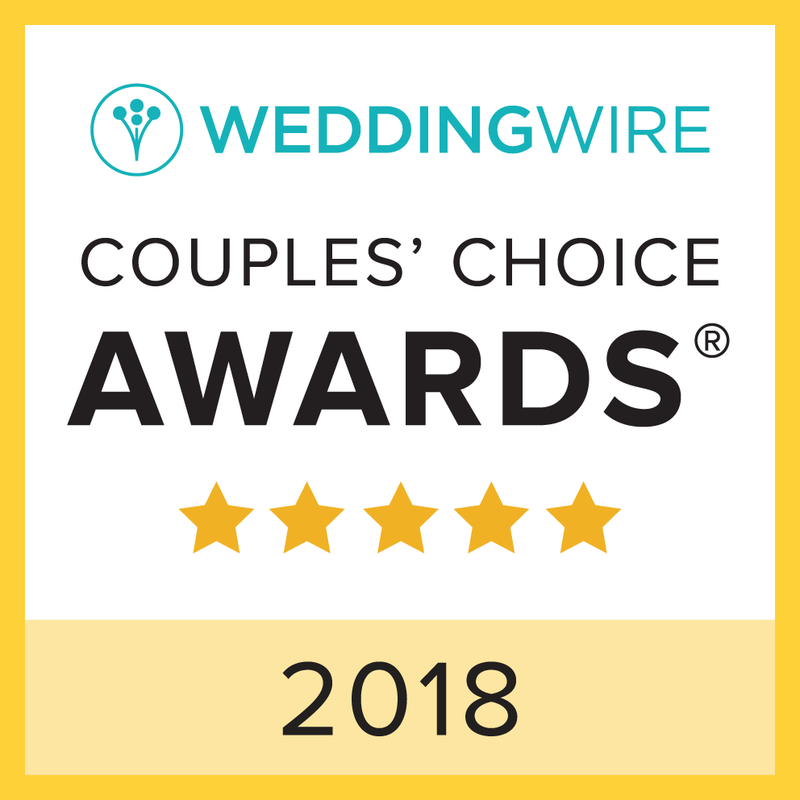 Read reviews on wedding websites. 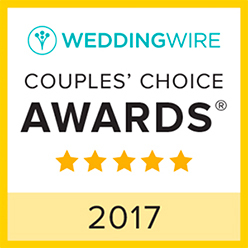 Websites like WeddingWire.com and TheKnot.com are great for researching wedding DJ companies. 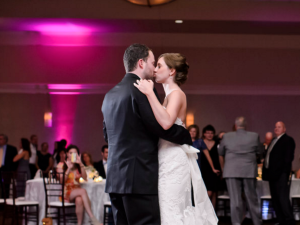 Find out what is important to you when looking for a wedding DJ. We always ask “what is most important to YOU when looking at entertainment for your wedding?” And the typical answer is “We want everyone to have a great time!” Is having a large influence on the music important to you? Do you need music for your ceremony as well? Is lighting for the dance floor included or extra? Remember, this is the biggest party you will probably ever throw for yourself with your closest friends and family. You want everyone to “eat, drink, and be merry.” So, a great wedding DJ/MC or band can truly add to the “success” of your wedding reception and is a large part of the overall guest experience. Compare apples to apples: Photo booth? Up lighting? Monogram? Years of experience? Other fees, such as travel, set up, etc? After you have lined up your favorite choices, ensure you are comparing “apples to apples” as you finalize your decision. Choose who you feel the most COMFORTABLE with. Ultimately, the wedding is about YOU. 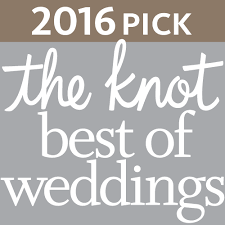 Which wedding DJ company has YOUR best interest in mind? 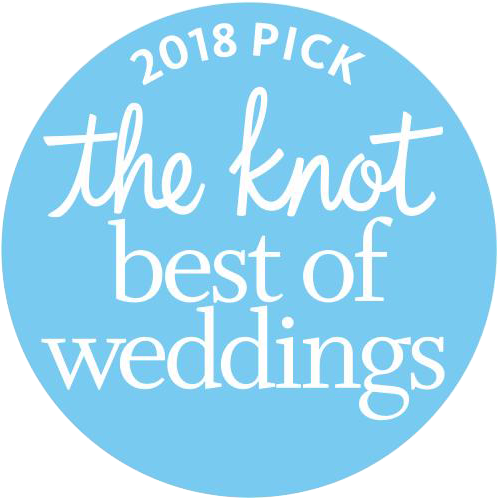 We have no bigger compliment from former clients than “we felt like our DJ was more of a friend than a vendor.” THAT is our ultimate goal, to CONNECT with you on your wedding day and have your guests raving about how much fun they had at your wedding for years to come! Do not let picking a wedding DJ (or other vendors) overwhelm you! Some of the best companies will make you feel at ease with the process and with their service to you! If you have any questions or need any help, just contact Bee Entertainment at sales@michigansbestdjs.com. Visit Michigan’s Best Wedding DJ’s at www.michigansbestdjs.com. A friend of mine has started planning out her wedding, and we were curious about how you would find the right DJ for the event. I really like that you say to make sure that you choose a DJ that makes you feel comfortable, and also has your best interests in mind. It would be nice to know that you will be able to get someone that will choose music based on your requests. Hiring a DJ is an important task while planning a wedding.These tips would help the newly engaged couples find the right DJ for their wedding. I think asking your friends and relatives for referrals is always a good idea! I have usually gotten pretty good results whenever I have asked my family for tips on things, why wouldn’t it also be true for DJs? I am helping my brother out right now with panning his wedding and her asked my to handle some of the reception details and I think I will ask some friends what DJ companies they liked! 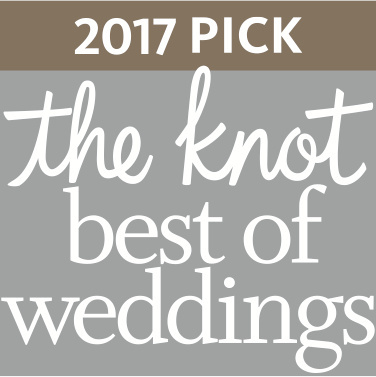 Thanks for suggesting that we talk to our venue or wedding coordinator for referrals since they have worked with a lot of DJs in the past. My fiance and I are looking for the best specialist to provide us with music for our reception in a few weeks. We will be sure to start our search for a wedding DJ by first talking to the staff at the venue we have chosen. I really appreciate how you mentioned that it’s important to find a DJ that has good online reviews on wedding websites. I think that reviews would be a sign that the DJ has gained the necessary skills and qualities to make your event great. My sister is getting married next year and wants to make sure that the guests are entertained and participate in the dancing. I’m sure she’d really benefit from finding a wedding DJ that has a history of providing a fun and energetic environment to keep guests entertained so she can be sure they will do the same at her wedding. Thanks! Budgeting for an event is quite important. I’m having an event soon and I’ll keep that in mind. As you said, you should find out how much a DJ will cost. Thanks for the tip to ask a wedding coordinator for referrals for a DJ. My sister loves music and would appreciate a DJ at her wedding reception. We will start by asking around for referrals so that we can find the right DJ!